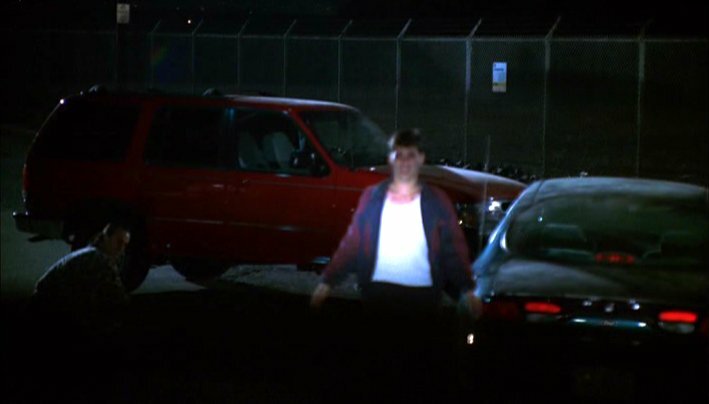 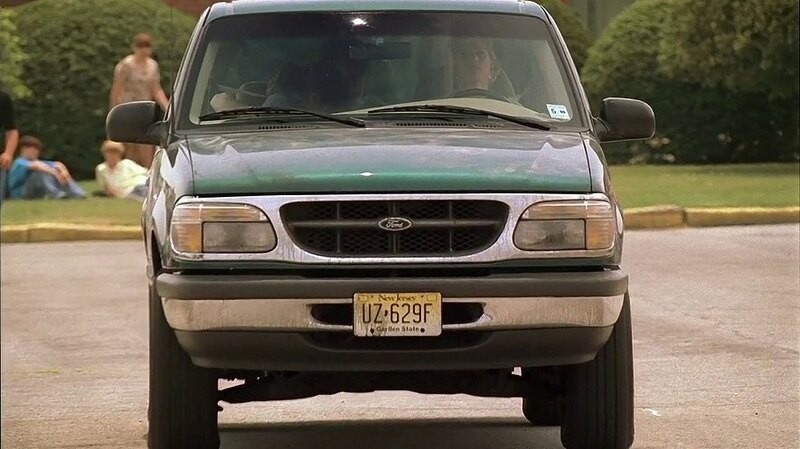 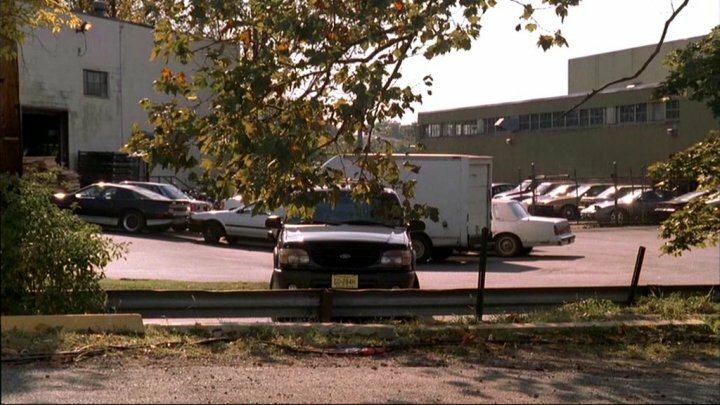 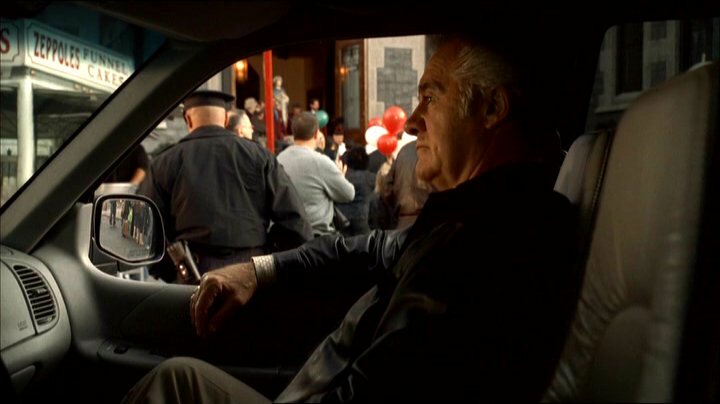 IMCDb.org: 1998 Ford Explorer XLT [UN150] in "The Sopranos, 1999-2007"
From episode 1.2 "46 Long", used in a truck hijacking by Christopher and Brendan Filone. 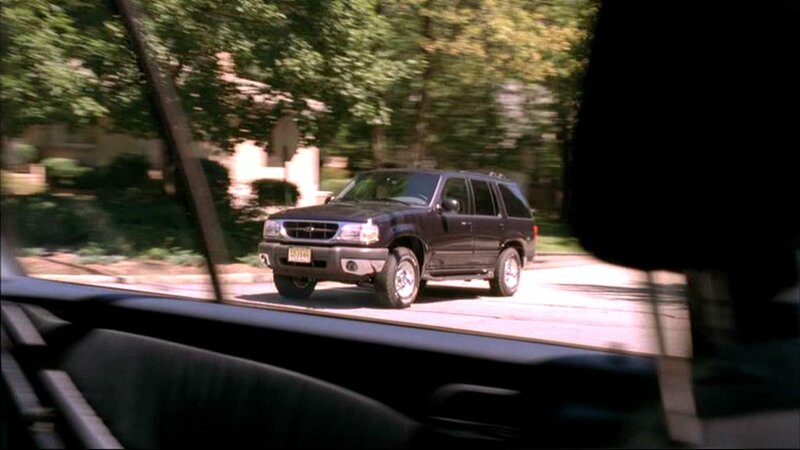 1998 Ford Explorer XLT, depending on two door or four door models it is a XLT Sport or just XLT. 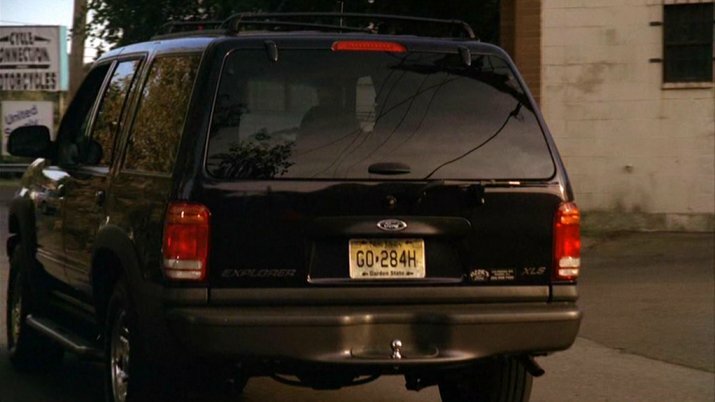 This is a four door model.